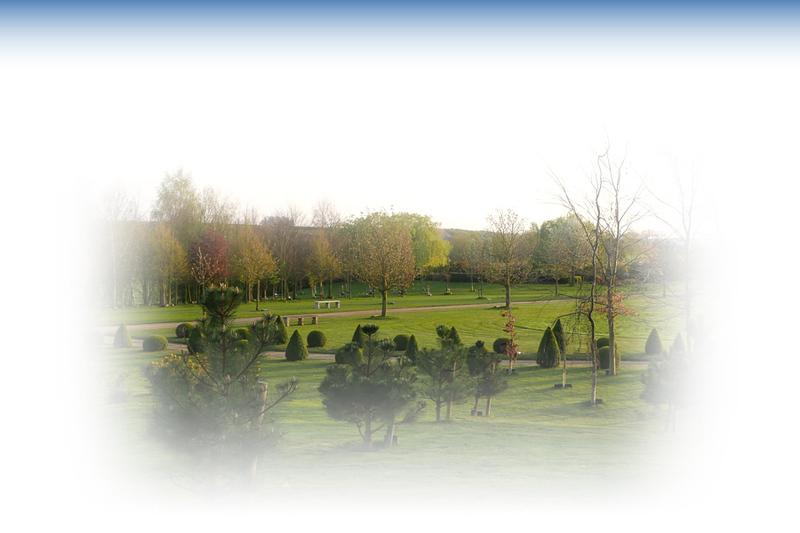 At Harwood Park Crematorium and Memorial Gardens we are honoured to be entrusted with your loved ones and will mark their final journey with sensitivity, dignity and respect. We are a well established and respected family-owned business serving North Herts and East Herts and are open to all faiths. We welcome you to use our facilities whether or not you hold the service here. 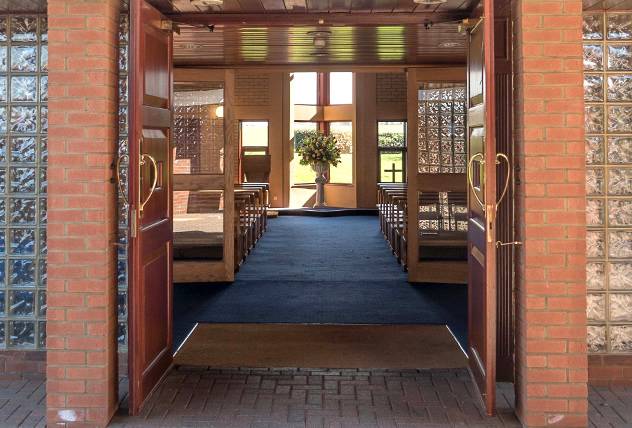 You may wish to: use our crematorium, have ashes buried in our Memorial Gardens, use our chapel for a service, with a burial elsewhere, lay a memorial, use our chapel for a memorial service. Whatever you need, we’re always here for you. If you are looking for a well respected funeral director in Stevenage or Hertfordshire then we can help. We are owned by a local 300 year old family business, Austin's Funeral Directors. With 9 branches throughout the county we're here to assist you. To find out more about our funeral planning or pre-payment plans, please see our Funeral Planning page. With the price of funerals rising each year, many people prefer to take care of the cost now. 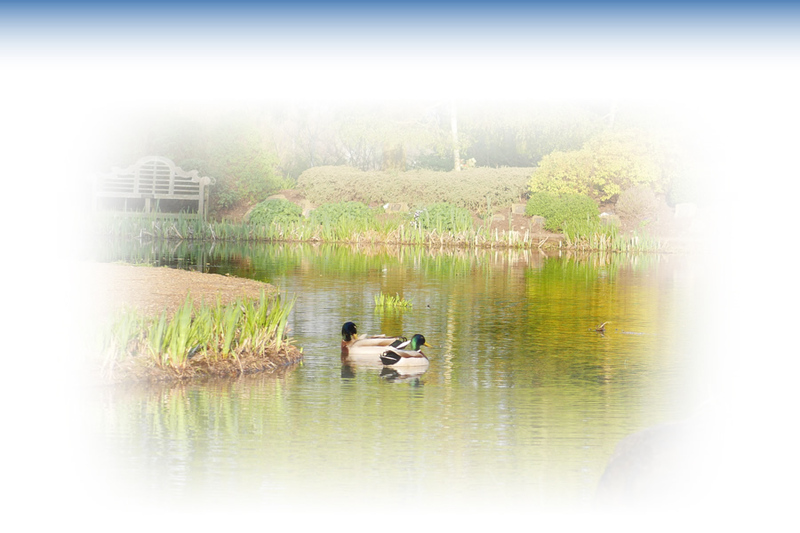 The Hertfordshire Funeral Plan is a pre-payment funeral plan exclusive to Austin’s Funeral Directors. We know the loss of a loved one is always hard to accept and we are here to support and guide you as you navigate your way through this difficult time. 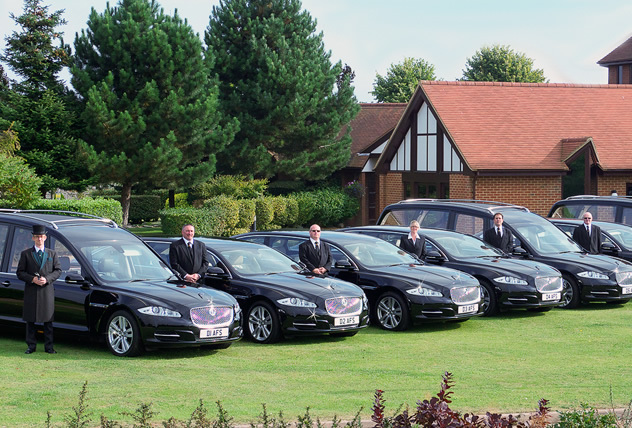 We may spend time with you personally or have contact through a funeral director, sympathetically caring for all your requirements. You may wish for us to make all the arrangements on your behalf or you may want to work with us to create a unique and bespoke service. We will serve you in any way we can. 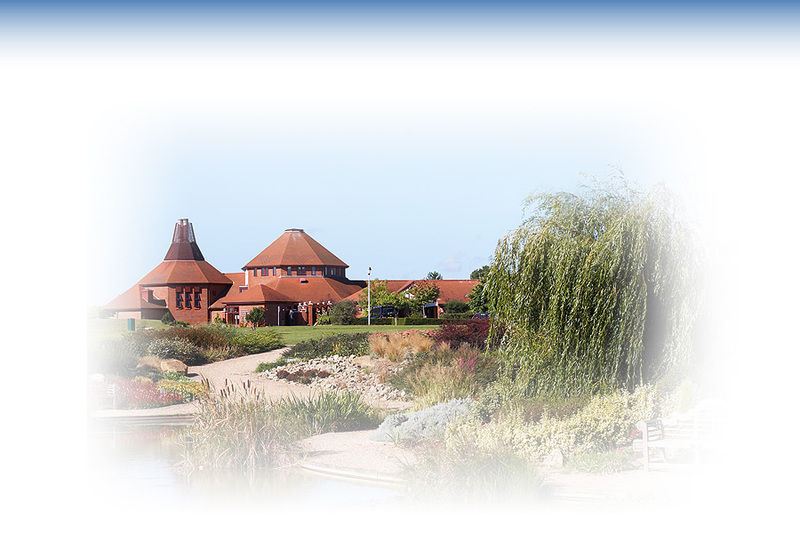 Tucked quietly into the countryside, our extensive Memorial Gardens at our Hertfordshire crematorium offer a tranquil resting place for your loved ones and a contemplative place for family and friends to visit. 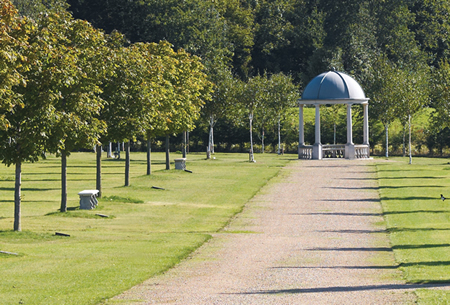 Our beautiful 25-acre gardens include woodland areas, rose-filled trellises, an avenue lined with pretty cherry trees and a secret lake.